We hope participants will leave these meetings feeling better than when they arrived. New faces are always very welcome! Not sure if a support group is for you? You’ll never know unless you give it a go! If you’re not yet a member of AONT, still come along to a meeting to see what’s on offer. This long established group meets on the 3rd Monday of each month at 10:00am at the Brennan Electorate Office opposite the Target store. The group has now been running for close to 22 years. As well as the occasional special outing, guest speakers are usually arranged for their regular meetings. 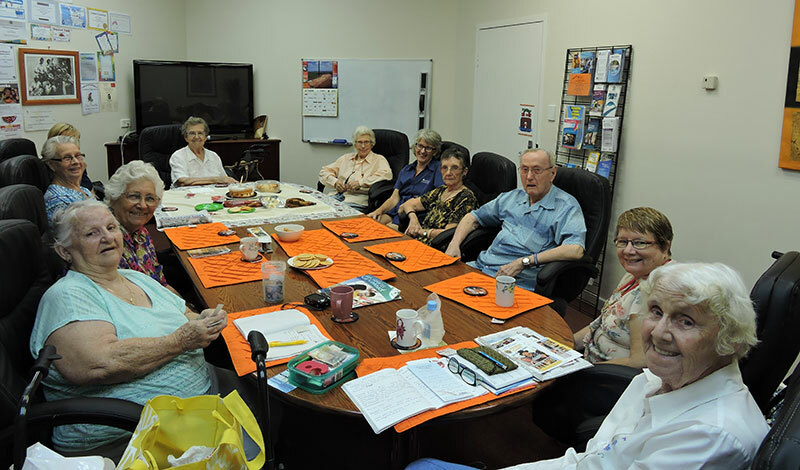 This group has been meeting on the first Friday of the month from 11am to 12.30 at the AONT office, Shop 18 Rapid Creek Business Village, Millner. However it has been suspended for the time being. If you are interested in participating in 2019 please contact the office on 8948 5232 and let us know if a different day and time or place would suit you better.